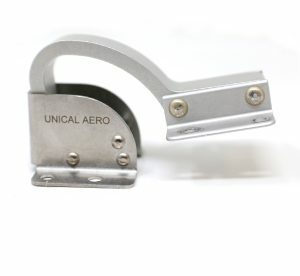 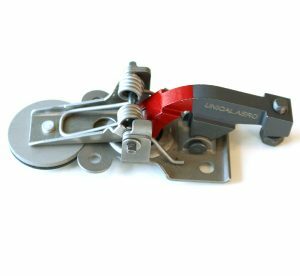 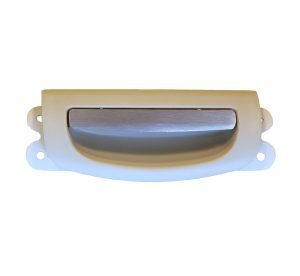 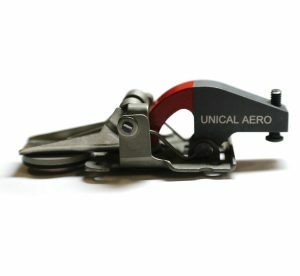 Unical Aero's H3198-1UA Latch Assembly, was approved on December 14, 2018 by the FAA. 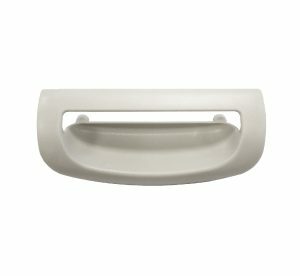 This is our second part for Airbus, covering the A300, A310, A319, A320 and A340 platforms. 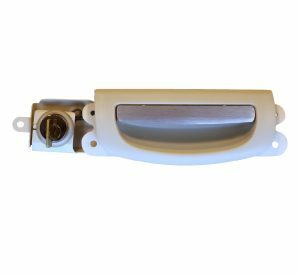 H3198-1UA Latch assembly is installed to secure the access door assembly P/N F5348614400000 in closed position. 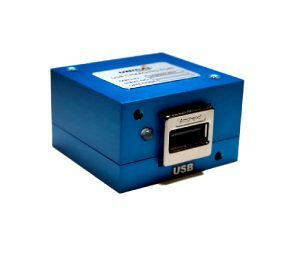 The end application is access door (ATA 52) P/N D5247000500600 as shown in A320 IPC. 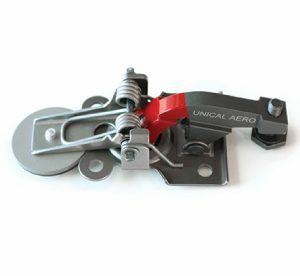 Click here to get more technical details on H3198-1UA. 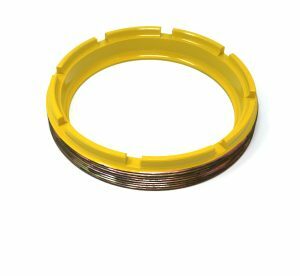 Please contact your Unical sales representative for pricing and available stock on hand, or email us at sales@unical.com.